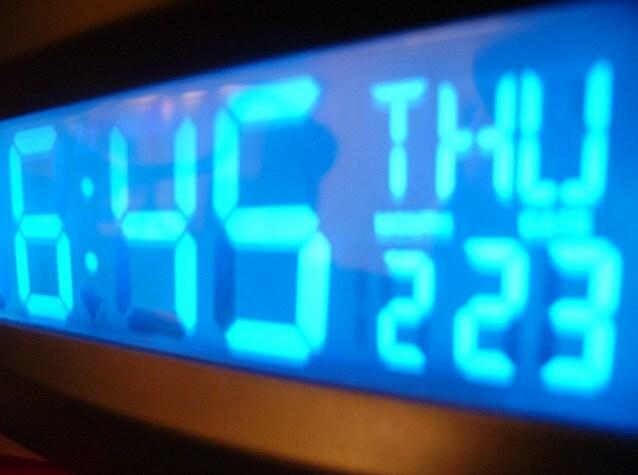 Time – it’s the most important, indispensible commodity in the world. For all the commodities, avenues and other things, the one element that’s the same for all is time. In this day and age, we’re on a quest to do as many things as possible within the 24 hours of each day. Take bills for example, wouldn’t it be great to pay bills once every six months. What if you could make a payment for the entire year and not worry about the same? Something like this reeks of the convenience that many of us desire. Almost serendipitously entering this conversation is the internet; after all, we live in a world where the internet is one of the most critical aspects of our lives. What if somehow, you could have internet connectivity that you don’t have to worry about, no bills to take care of on a regular basis once you’ve paid them and an unparalleled support team on standby 24 hours a day, seven days a week? No, we’re not making it up. If this is indeed what you’re looking for, Tikona is the solution. 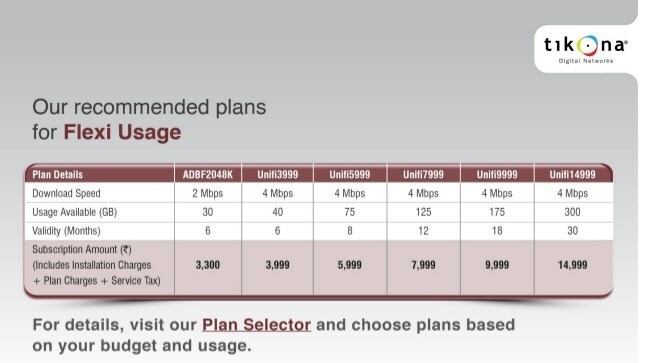 Flexi usage plans are a unique offering by Tikona. Valid for six to thirty months and varying in speeds ranging from two to four MBPS, they offer long term, reliable solutions for users looking for a stable and high quality internet plan. These plans have a download limit, but even if you run out, you can avail of a recharge pack. These range from 8GB in download limit and 90 days in duration, to a 50 GB one which is valid for a year – truly long term solutions that cater to your needs. After all, in your busy schedule, that’s one less thing for to worry about! This is fantastic because one you have the internet plan in place, you don't have to worry about renewals, download limits, etc for a long time. This means that for busy people like me, this is a great solution!